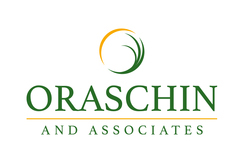 Oraschin & Associates has specialized in small business, agricultural and individual tax returns for over 15 years. 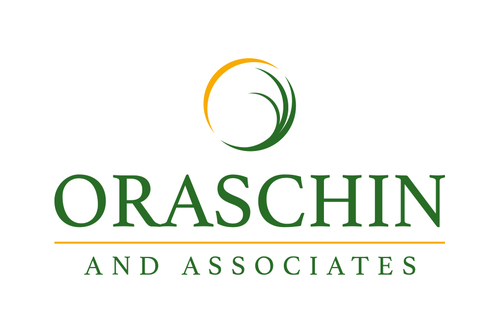 Lori Oraschin headed the NJ financial services and tax division of Farm Credit for over 12 years before the creation of Oraschin & Associates. We pride ourselves on not only income taxes for year end but we are happy to offer QuickBooks a variety of QuickBooks services. We feel like that type of ongoing reinforcement sets us apart from other firms. 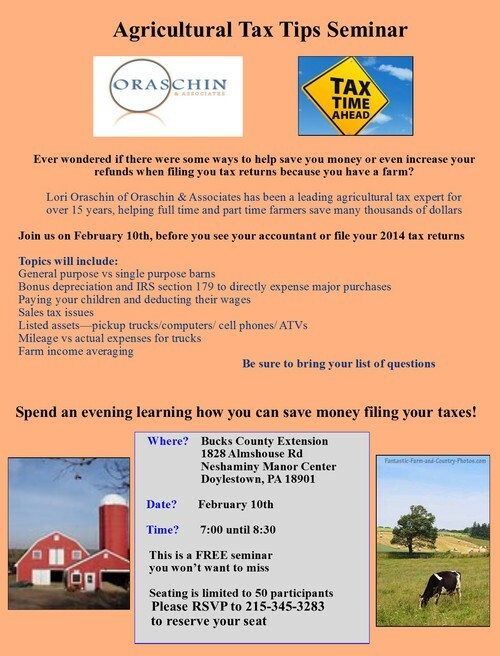 At Oraschin & Associates, we specialize in agricultural taxation. It is what sets us apart from other firms in your area. 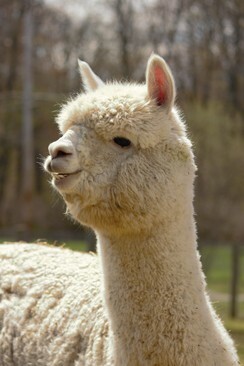 We have clients from all over the northeastern United States that own farms and trust us to handle their taxes. Whether it be produce, livestock, or anything related to farming and small businesses, our staff takes pride in knowing the updated tax laws and applying it to save you the most money on income taxes. We will minimize the amount of money to Uncle Sam and maximize the amount of money back into your farm or business. We love to work with individuals and businesses like yourself. If you are already a client, we thank you for your loyalty. If not yet a client, please contact us for a consultation and complimentary review of your 2013 and 2014 income tax returns. We are confident that we will find ways to save you tax dollars!